I was wondering about that, actually -- of the post-Decade series, Drive is the only one so far to not have any kind of tribute (counting the W stuff in the movie). It could very well be that this is their way of doing it, and I for one am not complaining! Nice, they are using the Proto Drive suit as a template. Interesting look. Love the cape. Given that it's Brain, it could be either. Dark because he's a Roidmude (I dunno why it's like that in my head, but it is), or Comedy because it's Brain and he's meme material. Lol!!! 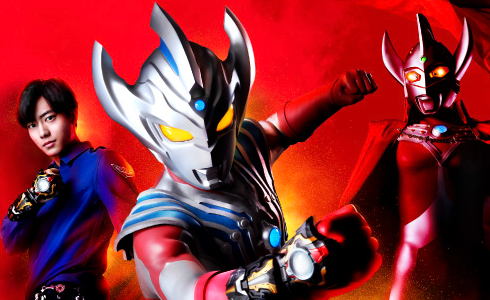 The helmet looks a tiny bit like a repurposed Kamen Rider Rogue. I am super curious what the full suit will look like. I am almost more curious what the next kitbash rider suit will look like than the main series ones.